Network Marketing Questions and Answers - What Is Network Marketing? I never got the question directly but instead I was the person who thought they knew what Network Marketing was. Before joining your Network Marking Company did you have misconception about what is Network Marketing? Did you think that it was a scam, a get rich quick scheme, or not a legitimate business? I was the guy who quickly pointed out to my friend sharing his wife’s new business with me that it was a pyramid scheme. So if you have done that too don’t feel too bad, you are in good company. 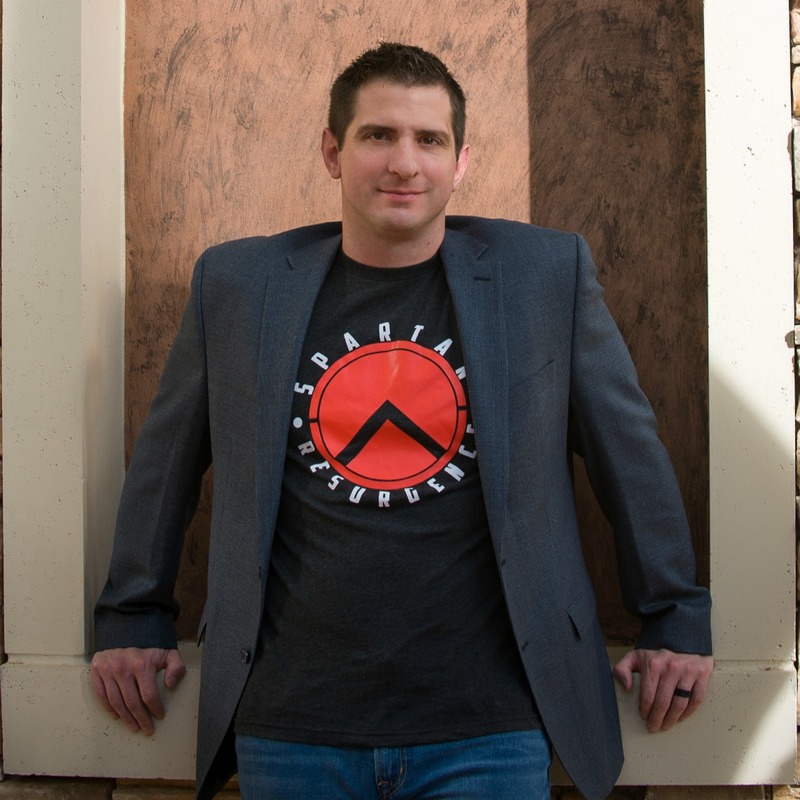 I’ve been in Network Marketing for 10+ years, grossed over a million dollars and earn an annual multiple 6-figure income from my Network Marketing business. And I seriously had NO clue what is all was when I first got started and I almost quit within my first 6 months. 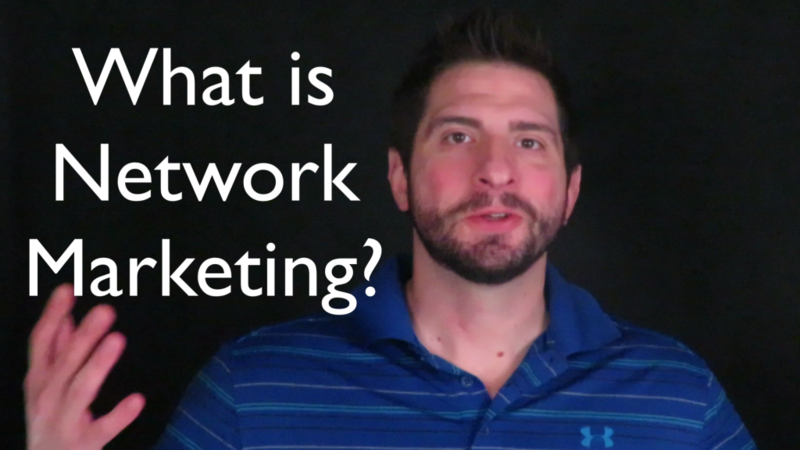 In the video below I give a quick answer to What is Network Marketing? 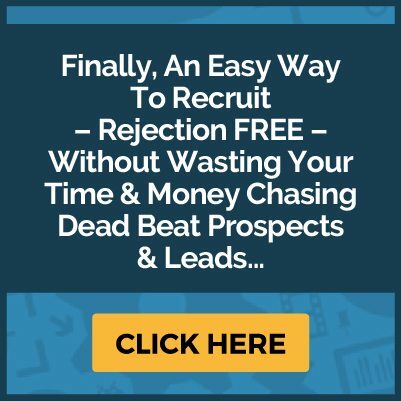 Along with a brief history, overview along with some of the amazing benefits you can share with your prospect who may be on the fence about joining your Network Marketing Opportunity. I’m a big believer in sharing what works for me with others, whether they are on my team or not. Can you relate to the frustrations of trying to build your Network Marketing Business Online using Social Media with no clear direction or plan? No strategy or feedback was ever given to me when people within my Network started having success on Social Media. It was a lot of tips on how to use a specific platform or why you should be using social media but there was never a blueprint. It was kept a secret for only those whose up line who cracked the code. There was so much confusion with building your Network Marketing business vs which Social Media Platform to use. The directions that I got, and sadly what I shared with my team, was simply post your story on social, add friends, try not to spam. I struggled trying to convert my business from offline strategies that I knew worked (home parties, hotel meetings, coffee shop 1-on-1’s) to trying to learn Social Media Marketing on my own. I paid for courses and mentors and none gave me a clear blue print to follow when building online. 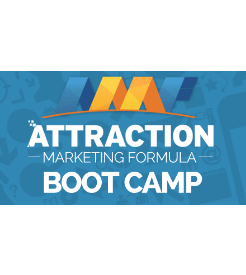 Then I came across the 10-Day Attraction Marketing Bootcamp. To say I was skeptical of this “formula” would be an understatement. But I was desperate and ready to try anything, no matter how far fetched it may seem. Hell, I didn’t know how to build a Network Marketing Business from scratch 10 years ago. Honestly, I was desperate and willing to try anything. What I discovered was everything I was looking for when building my Network Marketing Business using internet and social media strategies the top producers where all using but where not sharing with others outside their teams.